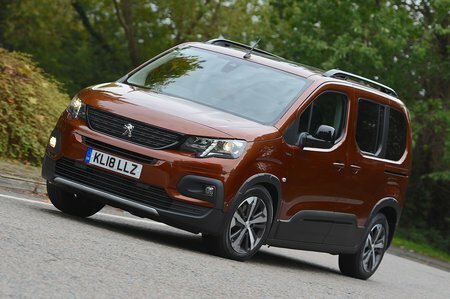 Peugeot Rifter 1.2 PureTech Allure 5dr 2019 Review | What Car? What Car? will save you at least £1,286, but our approved dealers could save you even more. The 108bhp three-cylinder petrol engine is the best compromise for the Rifter. It’s a very willing engine that pulls well from low revs and has surprisingly strong mid-range muscle. Plus, it's well priced and you can expect reasonably good fuel economy.